Rated number 12th in South Africa Top 100 Courses 2018. Our course is set at the foot of the Outeniqua Mountains, the heart of the Garden Route, and offers spectacular landscapes of the mountains and surrounding plateau. 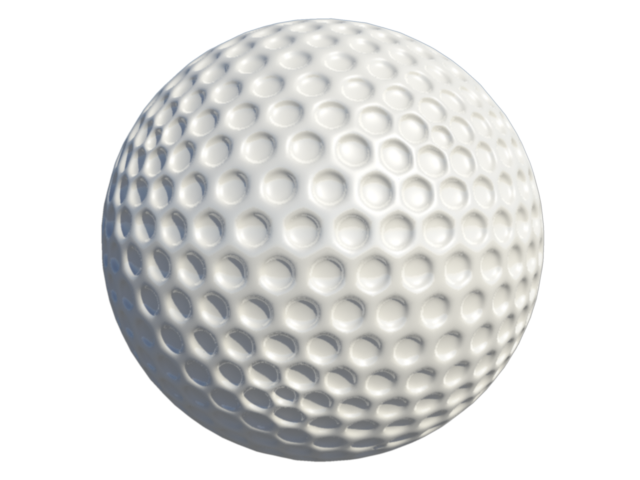 George Golf Course is the ideal golfing experience, perfect for any type of golfer. One of the oldest courses in South Africa, the Clubhouse is a unique experience and is sure to be enjoyed by all. 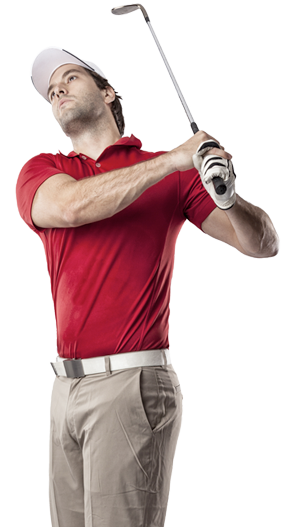 It gives players the opportunity to experience and practice on a major golf course. 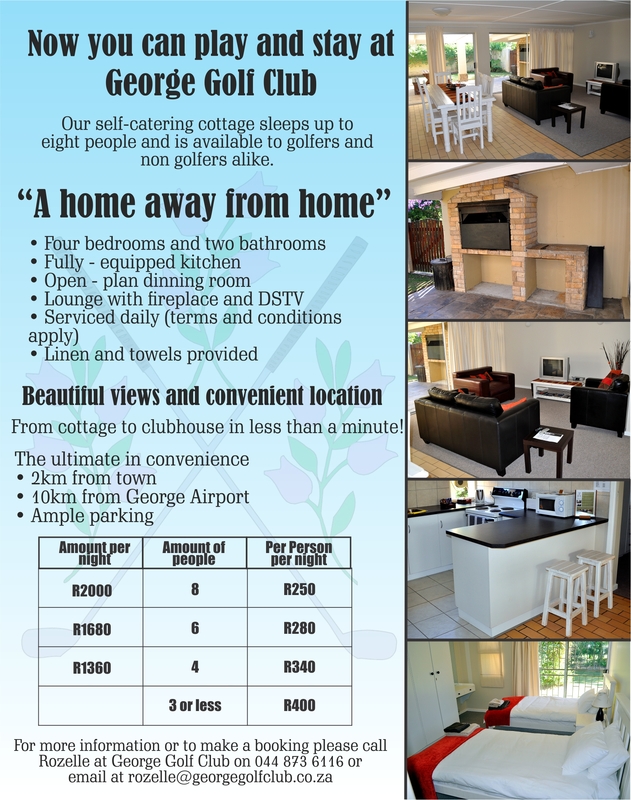 Now you can play and stay at George Golf Club. Our self-catering cottage sleeps up to 8 people and is available to golfers and non-golfers alike. You do not have to be a golfer to stay at our cottage, it is open to everyone! It’s your home away from home with four bedrooms and two bathrooms, a fully equipped kitchen and open plan dining room. This cottage also has an lounge with a fireplace, as well as DSTV. The cottage is serviced daily ( terms and conditions apply) with linen and towels provided. The cottage is less than a minute away from the clubhouse and only 2 km’s away from town. To view the full Dress Code click here. A very excited Russel from Augusta Grill was full of compliments this morning on the success of your Ladies Golf day yesterday. Thank you so much for the passion and hard work that you put into making the day a huge success. Just a quick note to ONCE AGAIN, say a HUGE thank you to you and your team, for “hosting” my Dad and myself last Friday. It was a great day( even if the golf was not of a superior quality) and you guys can be proud of the product you put out to your customers.. The course is looking great and we had an unbelievable day .. once again thanks a million!!! Our holidays are drawing to an end now. We have had 8 rounds of golf on your perfect course. Many thanks to you for making it possible to have such a good time in George. Additional thanks to your always motivated and very friendly staff at the counter, in the golfshop, marshalls, starters, caddys, greenkeepers and everybody else. We‘re planning to come back next year, and we‘re already very excited to see you again. One of the best golf courses in South Africa. The greens and fairways are in excellent condition. I just wanted to say a huge thank you for hosting our golf tour group this last Saturday. The course was magnificent as always but in particular the greens were some of the best we have seen anywhere in the country. Thank you for your hospitality and great service, our Royal Swingers Golf Tour wouldn’t be the same without a visit to George GC.